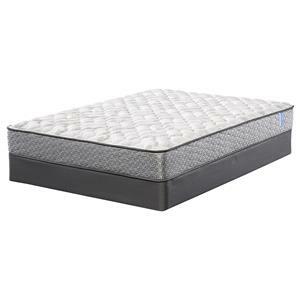 Created with 20% more steel, these durable, flexible wrapped coils react individually and are engineered to deliver the substantial feel of a higher-count coil support system which promotes a great feeling of support and body alignment. 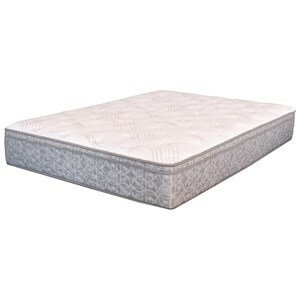 The DH Gatlinburg Euro Top Twin Euro Top Innerspring Mattress by Serta at Nassau Furniture and Mattress in the Long Island, Hempstead, Queens, Brooklyn, Bronx, Manhattan NY area. Product availability may vary. Contact us for the most current availability on this product. 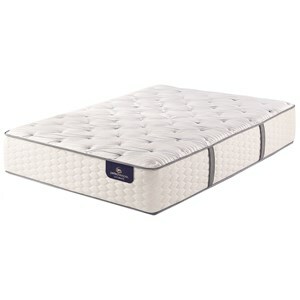 The Serta Dream Haven Gatlinburg Collection is designed to give you value for your money. 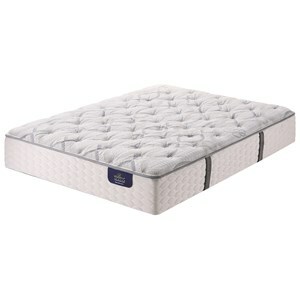 Each mattress is engineered with quality parts to provide a durable sleep system. The Mira-Coil® Innerspring unit is created with 20% more steel with flexible wrapped coils to react individually and gives you a supportive feel. 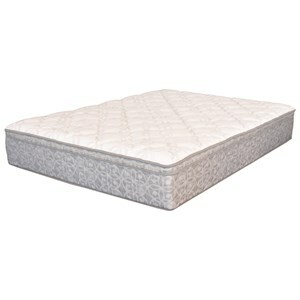 Each mattress has a layer of Gel Active® Foam, a gel-enhanced foam to help provide pressure relief and promote more air flow. A perfect mattress for a guest room in that it will provide a comfortable rest for a variety of sleepers. 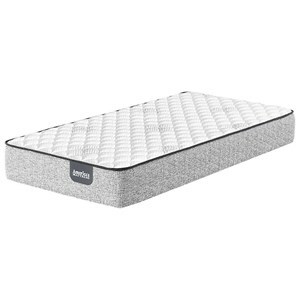 The DH Gatlinburg Euro Top collection is a great option if you are looking for Mattresses in the Long Island, Hempstead, Queens, Brooklyn, Bronx, Manhattan NY area. Browse other items in the DH Gatlinburg Euro Top collection from Nassau Furniture and Mattress in the Long Island, Hempstead, Queens, Brooklyn, Bronx, Manhattan NY area.